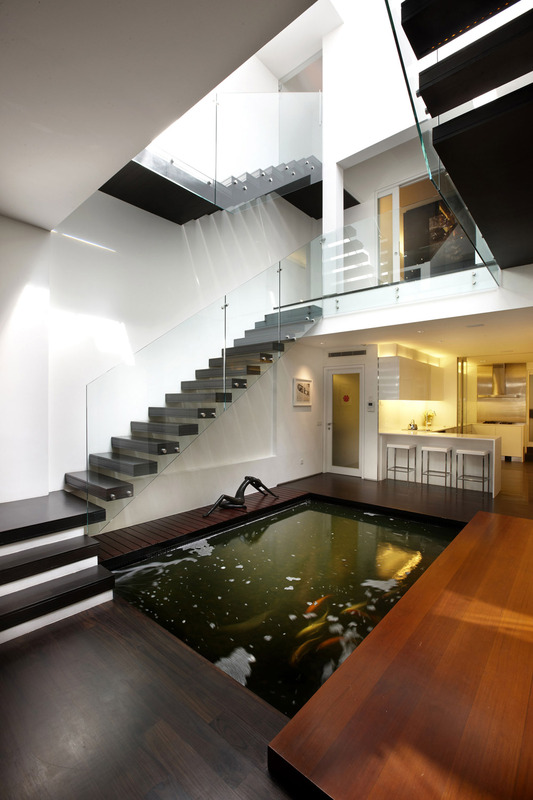 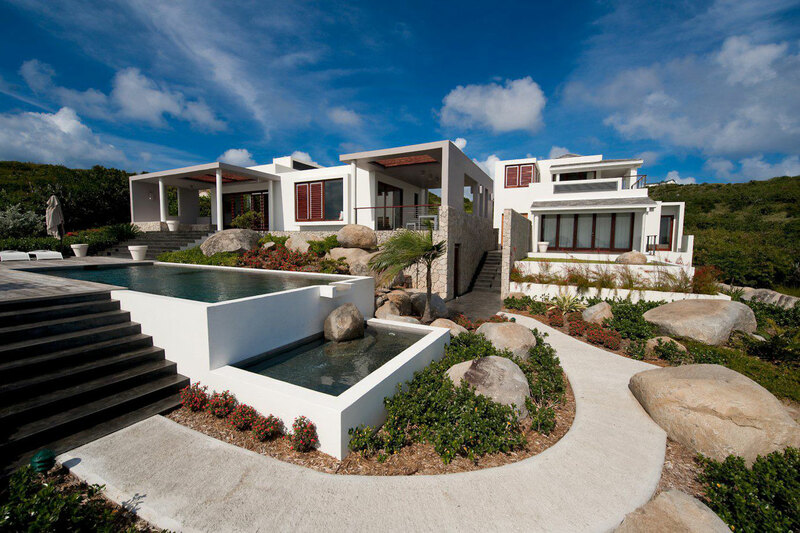 The Bayhouse Villa was completed by OBMI Architecture. 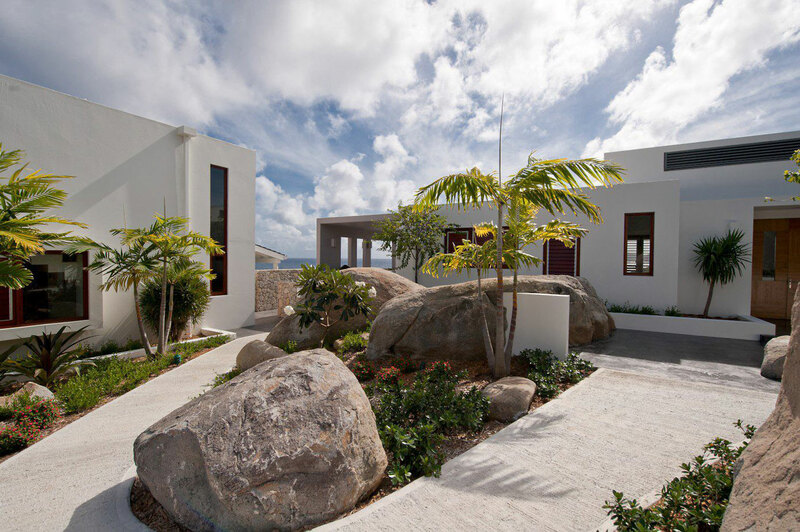 Contemporary meets traditional Caribbean design, this stunning five bedroom house is surrounded by large boulders that have been unequally integrated into the outdoor aesthetic. 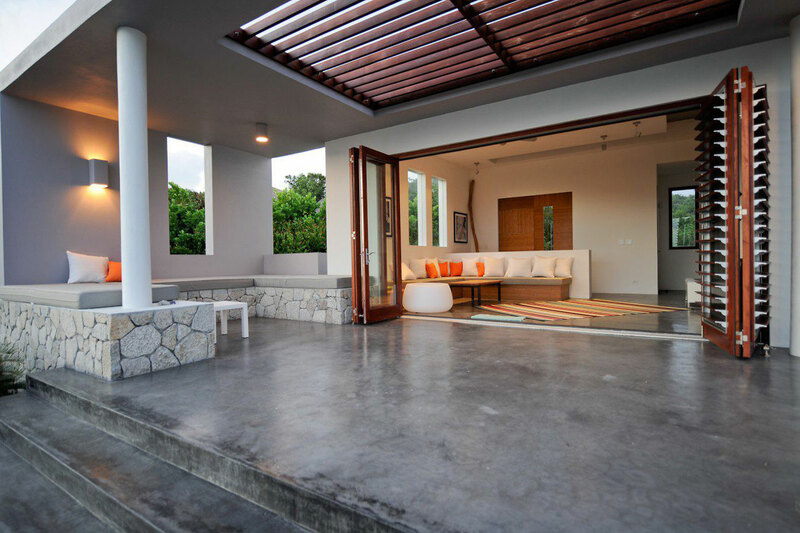 The indoor and outdoor areas appear seamlessly combined, utilizing large folding doors to merge the terrace areas with the house. 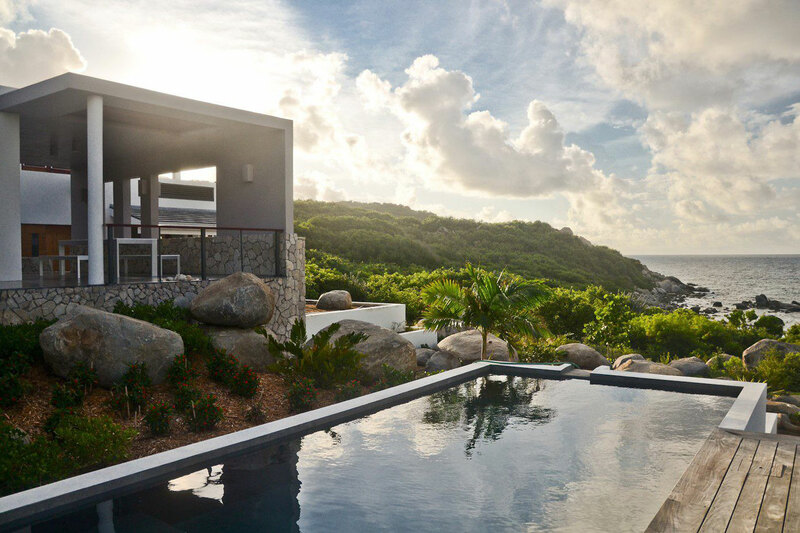 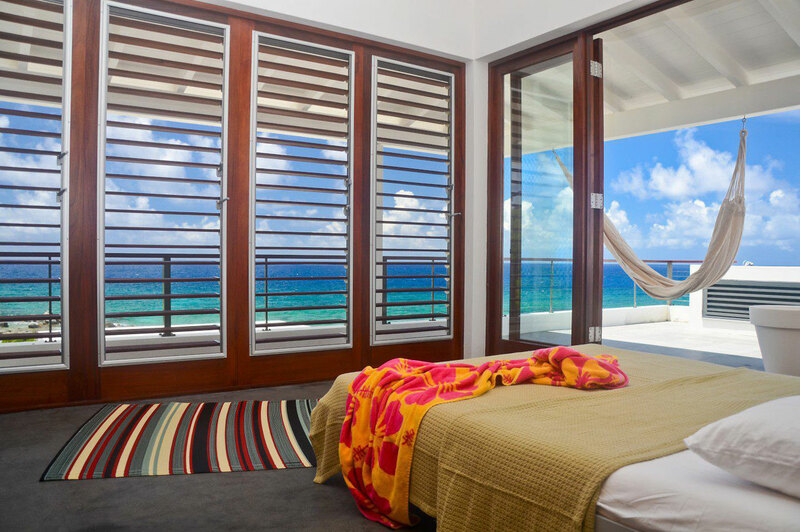 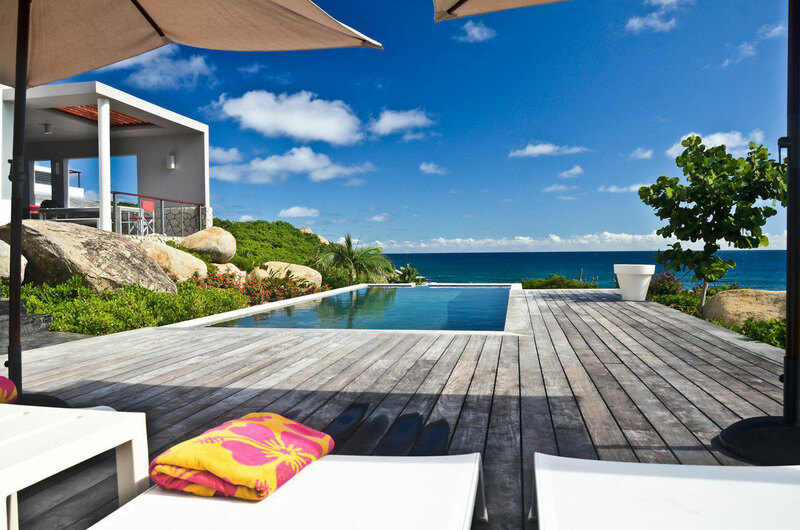 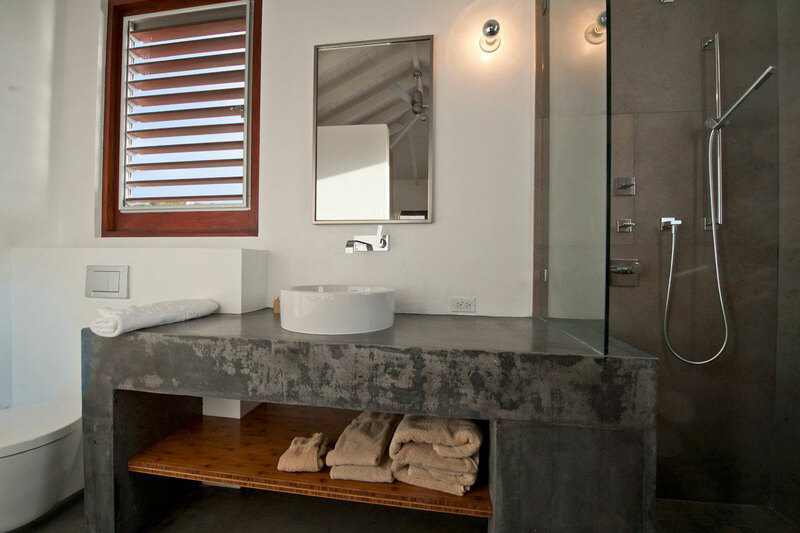 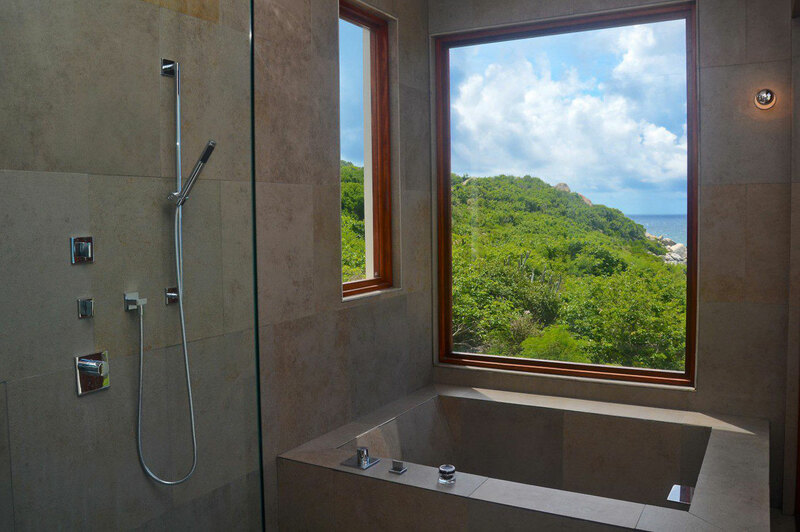 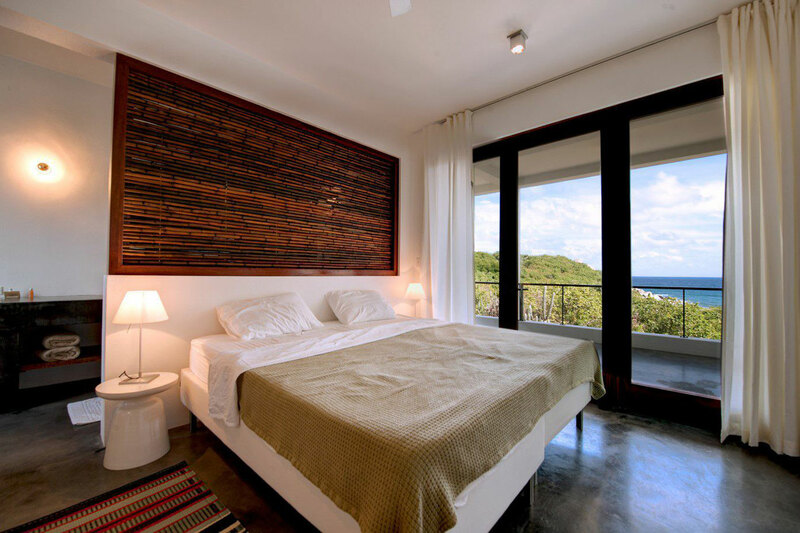 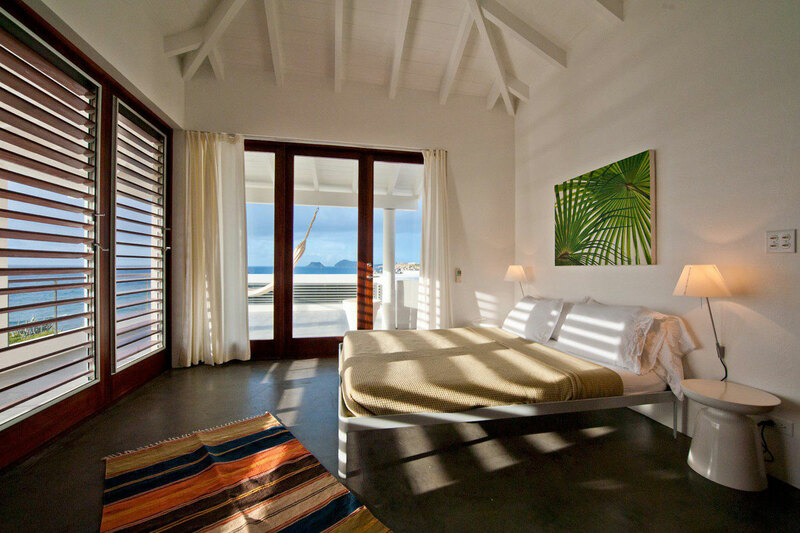 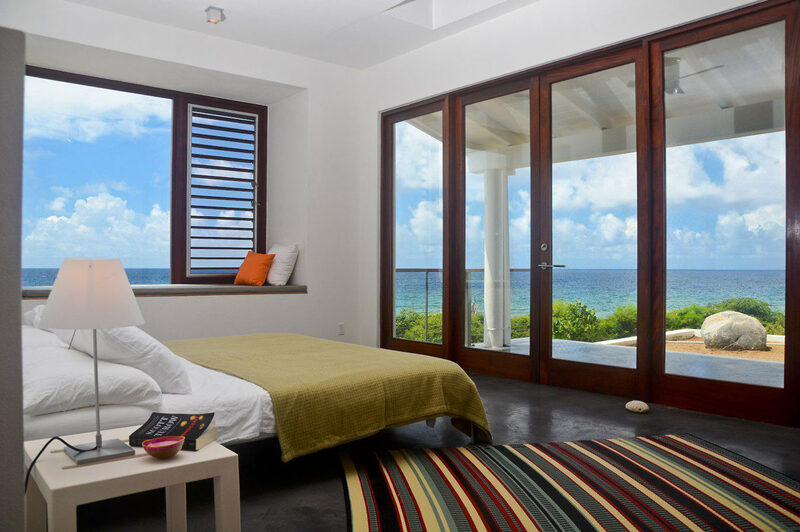 The Bayhouse Villa is located on Virgin Gorda, British Virgin Islands. 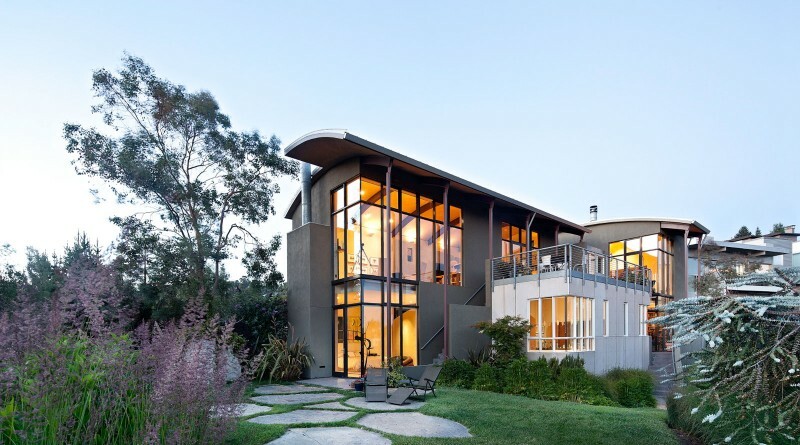 OBMI approached Bayhouse as a composition of contrasts. 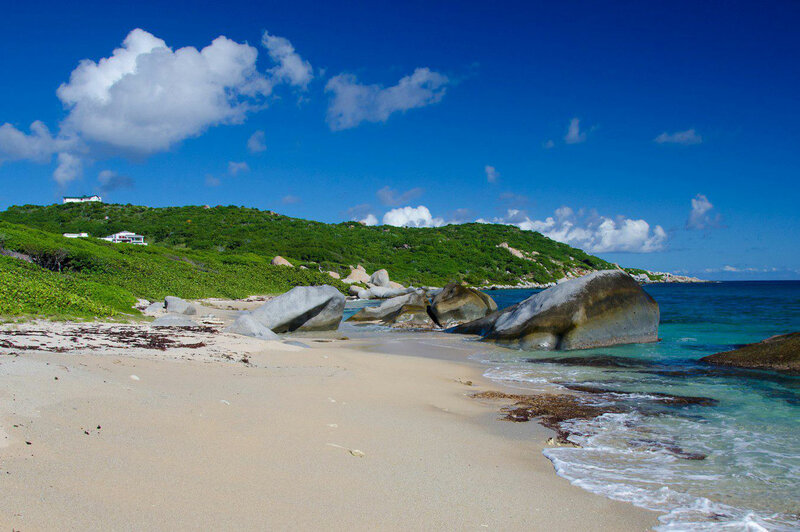 The site presented unique challenges, as it was punctuated with several of Virgin Gorda’s legendary boulders throughout. 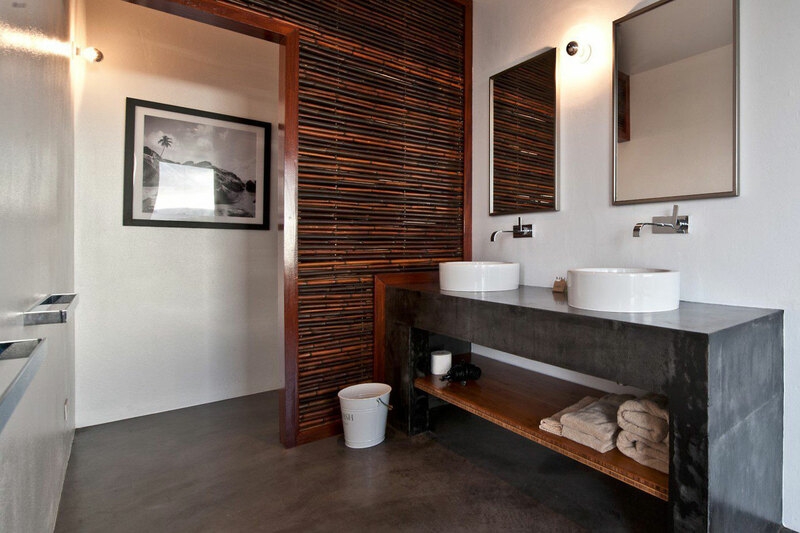 Instead of removing them, we chose to work with them and incorporate them into the overall aesthetic. 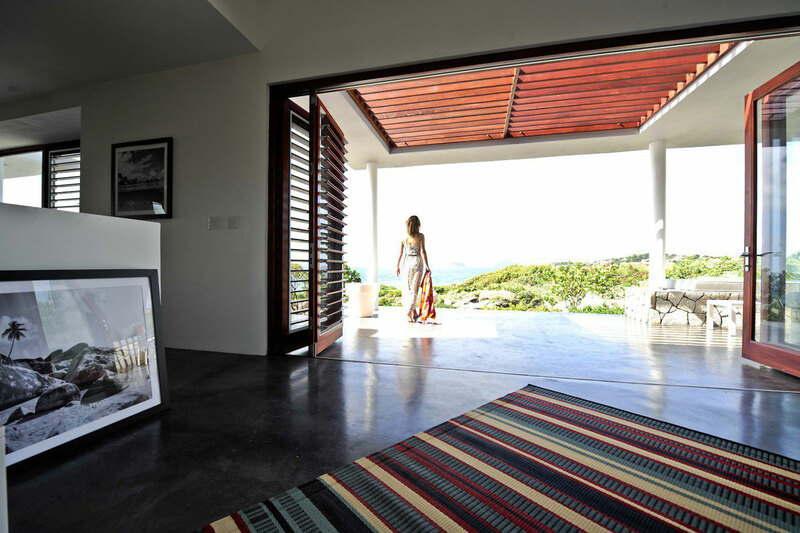 Modern design meets traditional Caribbean architecture, with over-sized contemporary windows covered by the expected louvered shutters. 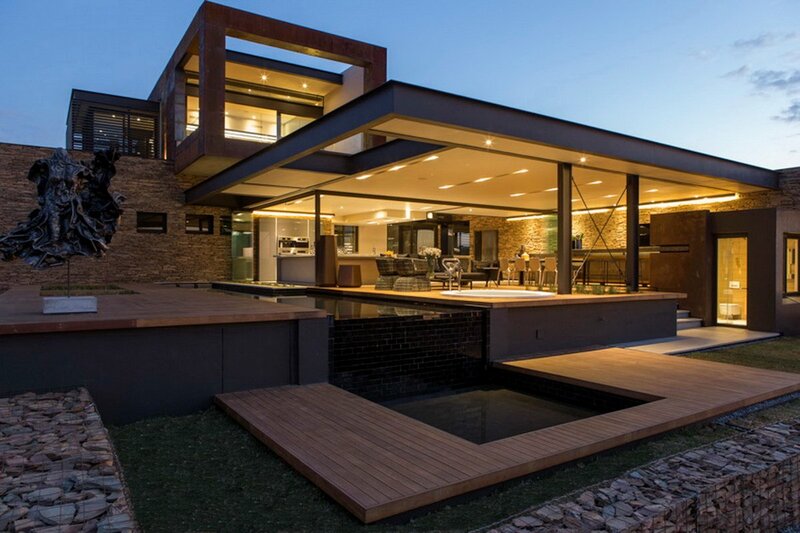 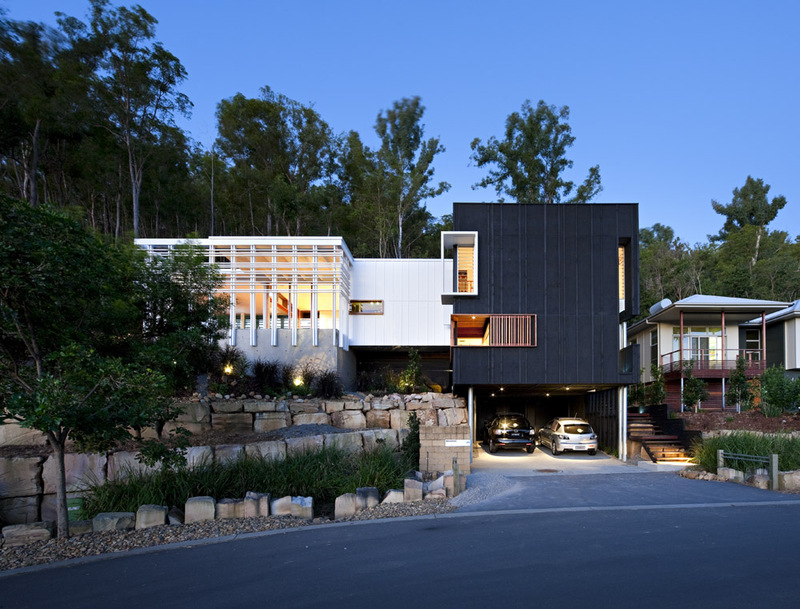 The home’s crisp, clean architecture is sharply defined against the softer surrounding landscape and rounded rocks. 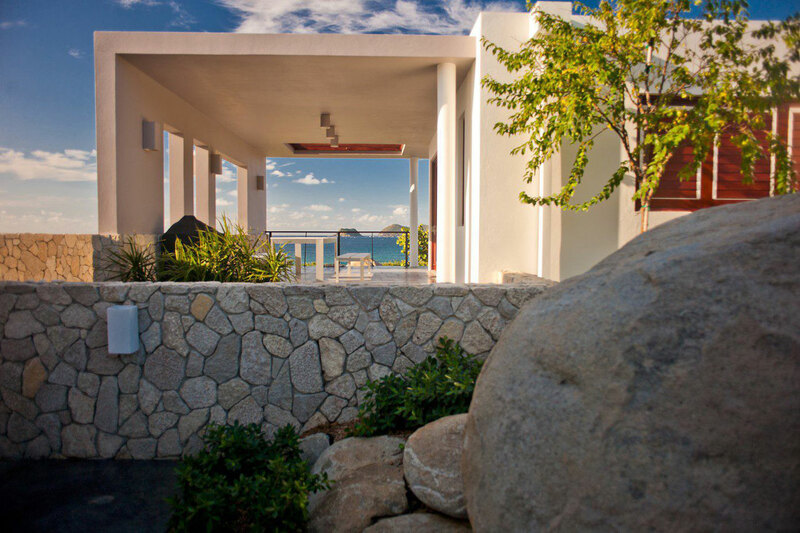 The bright white geometric forms stand out against the vivid blues and greens of sea, sky, and lush foliage. 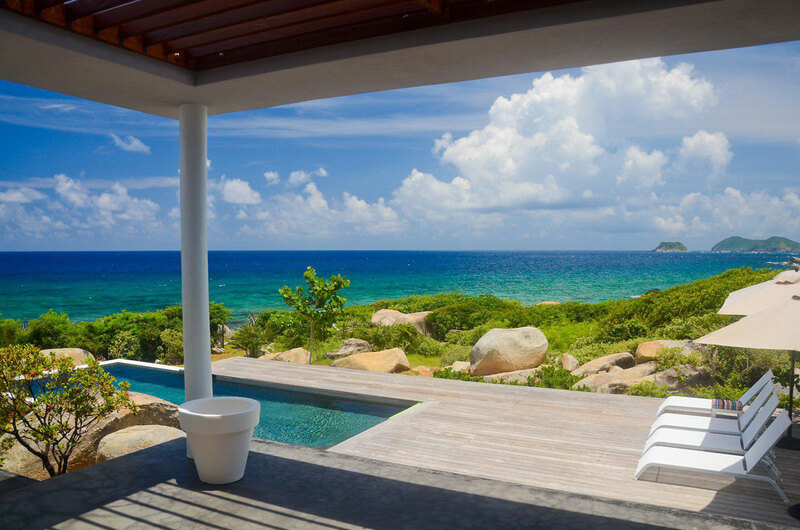 Interiors are designed so that even when the owners are within, they feel entirely connected to the shaded terraces outdoors and dramatic seascape beyond. 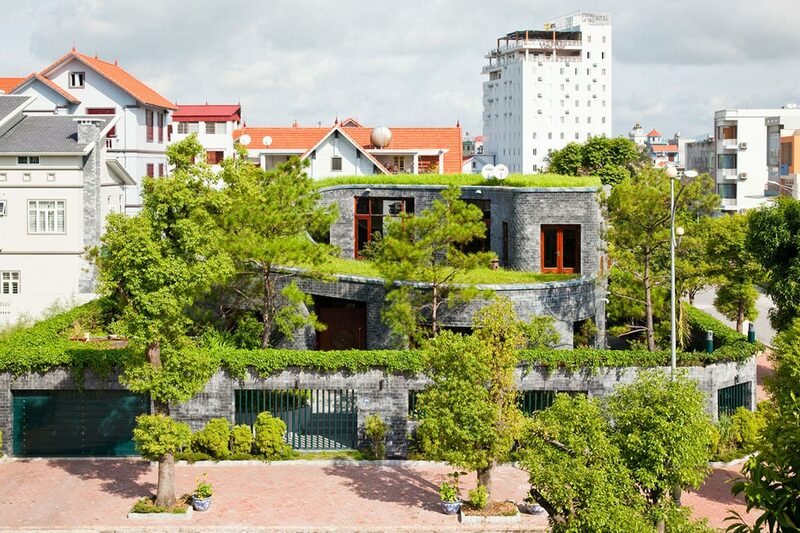 We also designed it to provide passive cooling, reducing the reliance on air-conditioning in this tropical climate.